Tapioca is a widely used product of South India especially Kerala. Majority of the population in Kerala consumes it as a primary food and is served as “Kappa” along with Meen (Fish Curry). Apart from being a regular food item, Tapioca is also used to prepare a tasty and crispy snack out of it. These are crispy and spicy to taste and is commonly found in almost any small to large bakery in Kerala. 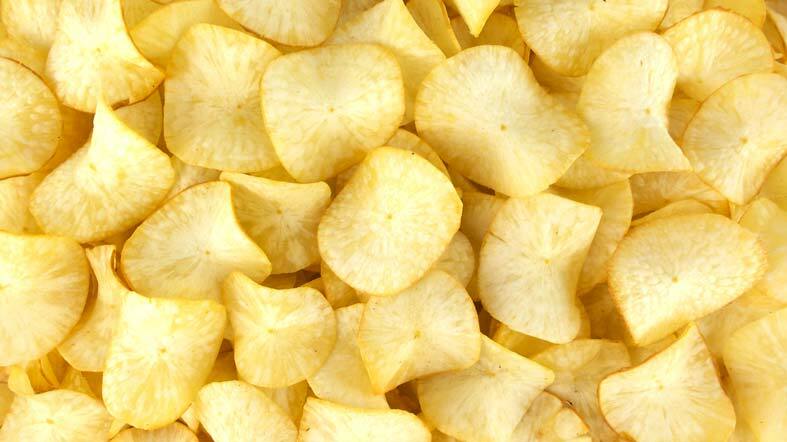 The most common method of preparation for Tapioca chips is using thin yet long wafers of Tapioca deep fried in pure coconut oil along with other ingredients and spices. 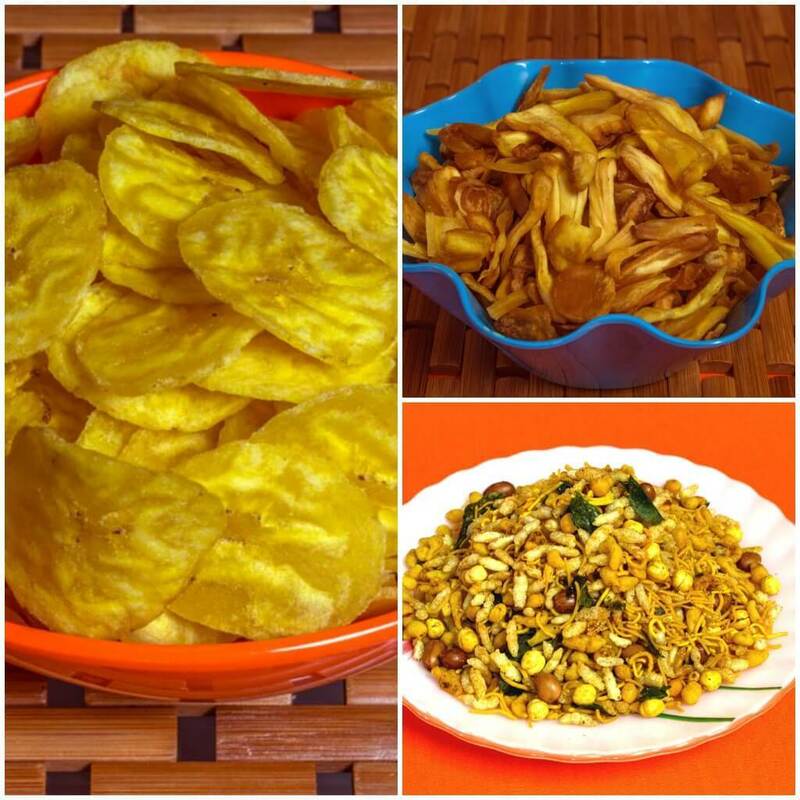 Preparation of Tapioca chips at home is a pain mainly because of the various steps involved starting from getting Tapioca from market to cutting them into thin slices to deep frying in coconut oil. It is also possible that the end product prepared at home might not taste as good as the ones purchased from the market because of the ingredients and the exact process involved. To minimize the pain and to bring you freshly prepared Tapioca chips, We at The South Indian Store are working hard. 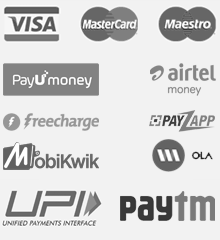 Our motto is to make South Indian snacks available to each and every person in the country at the click of a mouse. While packing, we take utmost care to prevent any loss of fragrance or quality of the product. Our 3 layer protective measure helps us ensure the quality of the snacks that we ship to our customers. Visit The South Indian Store today and order your packet of Tapioca chips.